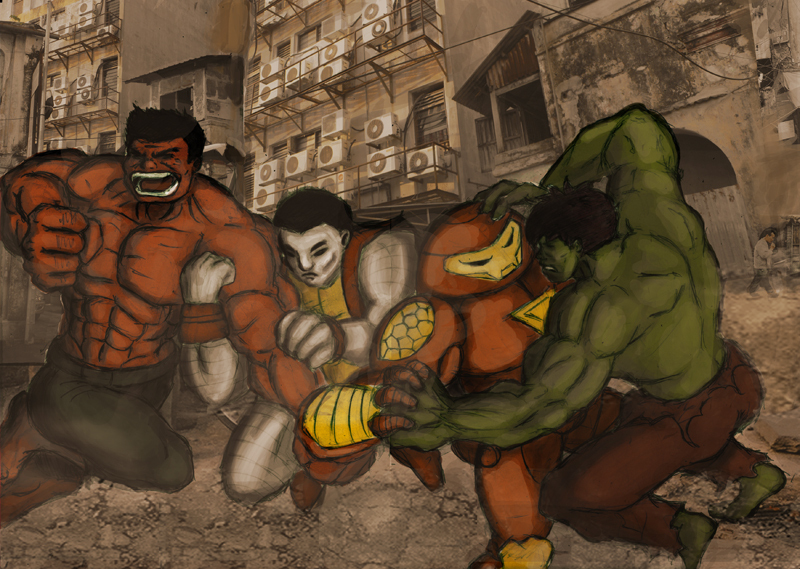 RULK and HULK X IRONMAN and COLOSSUS in Kowloon, HONG KONG. Wishes everyone of who visits here and to my followers, a very Joyous and Peaceful New Year! Copyrights belong to Marvel Entertainment.